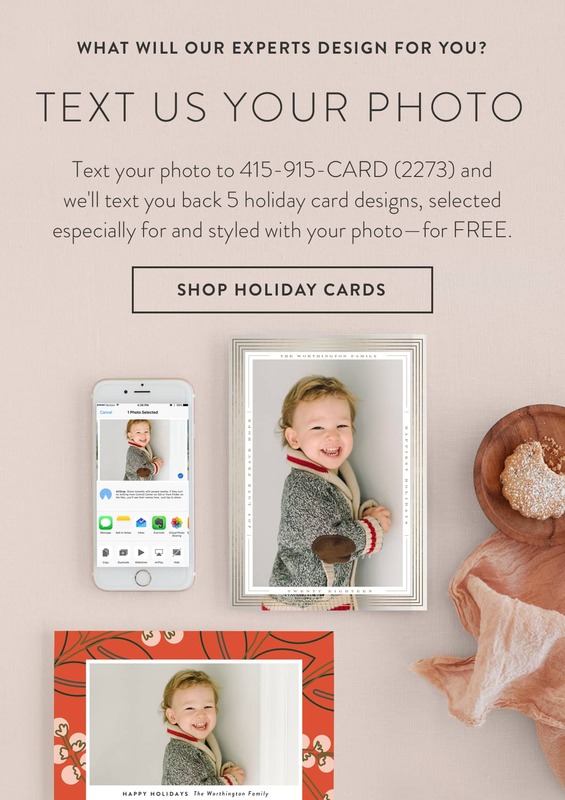 Text your photo to 415-915-CARD (2273) and answer a few simple questions, all from your mobile phone. 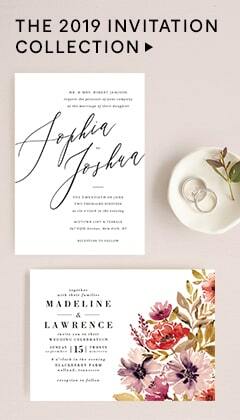 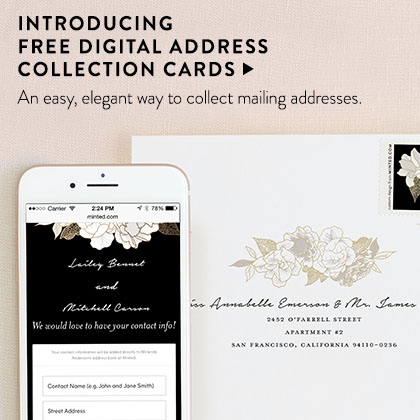 Your Minted stylist will choose designs that are perfectly suited to your photo, and text you back 5 choices styled with your photo, greeting, and name—all with the exquisite, unique design that Minted is known for. 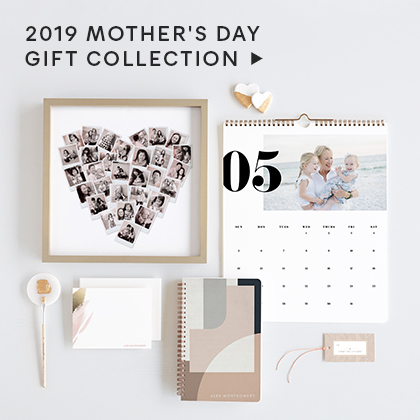 Your saved designs will be waiting for you in your Minted account. 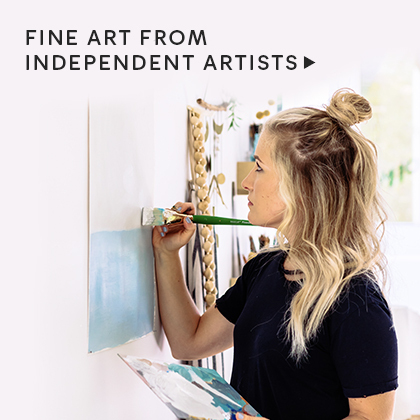 Select your favorite design and check out!